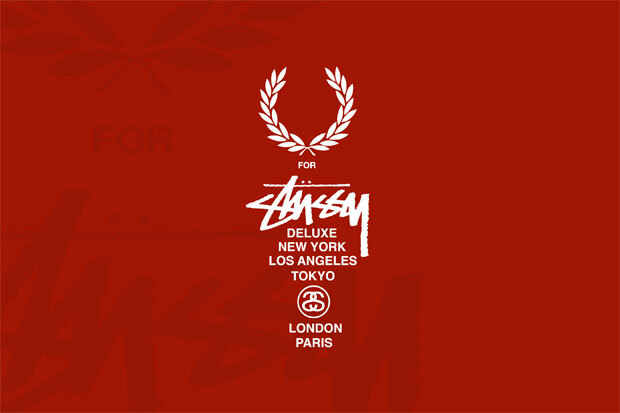 Stüssy Deluxe and Fred Perry return for their second Blank Canvas collection. Somehow even better than the last one, this collection for Spring/Summer sees the brands focus on 1970’s American sportswear. 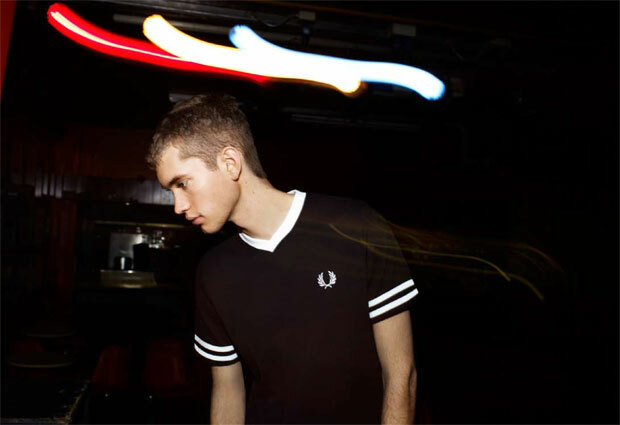 It seems like Stüssy and Fred Perry have really found their calling with this second collection. Block colours of blood red, black and white make for a striking set of polos, t-shirts and accessories. The use of binding, laid on stripes and print bring that old-school American sportswear flavour to what is one of England’s oldest and most iconic sporting brands, a really nice juxtaposition. The use of both brands founding dates as player numbers and the surname of each founder on the back of the t-shirts is a really nice touch. This season we see the brands tackle accessories as well as garments, including a holdall bag, plimsoles and a leather belt made in England. Unfortunately you can only see the footwear in these shots (well, only the heels), but I’m sure we will be updating you with detailed imagery as soon as we can. It’s nice to see this collaborative effort growing into what can safely be called one of the best partnerships of the last few years. 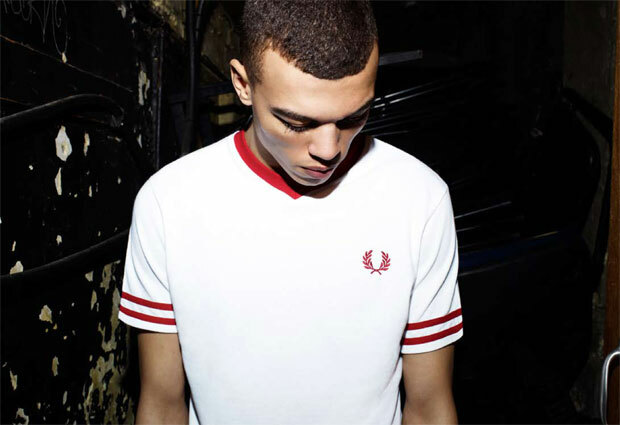 Expect to see the collection hitting the Fred Perry Laurel Wreath stores on April 18th.